Typhoon Jets Scrambled This Morning. 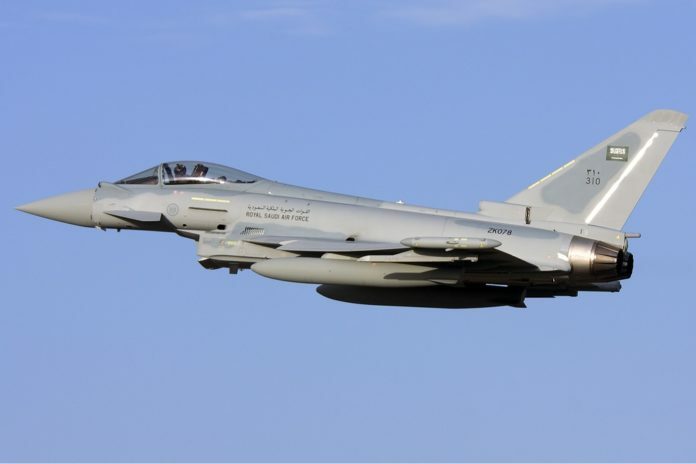 RAF Typhoon fighter jets have been scrambled to intercept Russian planes as they approached UK airspace this morning – the latest in a series of provocations by Moscow. Royal Air Force Typhoons took off from the Lossiemouth airbase, north east Scotland, just before 9.30am. The operation is currently “ongoing” and the type of Russian plane has not yet been confirmed. Figures released in 2016 revealed RAF fighter jets had been scrambled almost once a month to intercept Russian military planes flying close to UK airspace. The data showed around half – 52 – of these were in response to Vladimir Putin’s air force flying near British territory. Next articleFraudulently obtained European insurance cards costing the NHS £20million a year.